Why not explore our range of award-winning coffees? Introducing our new! Revolver Nespresso® Capsules: your favourite Revolver World coffees, now compatible with all Nespresso™ coffee machines. Never run out again! Our regular deliveries are the best way to stay stocked up with the coffee you love. Subscribe today to set a frequency that suits you, leave the rest to us! For all coffee lovers, explore our range of award-winning coffees, freshly roasted just for you! Revolver Co-operative Limited is a Multi-stakeholder co-operative, meaning everyone can join. Plus get all the best offers and benefits! Learn more here. Here at Revolver, we are proud to be part of the Fairtrade Foundation - reinvesting 25% of profits back into our farmers and their communities. 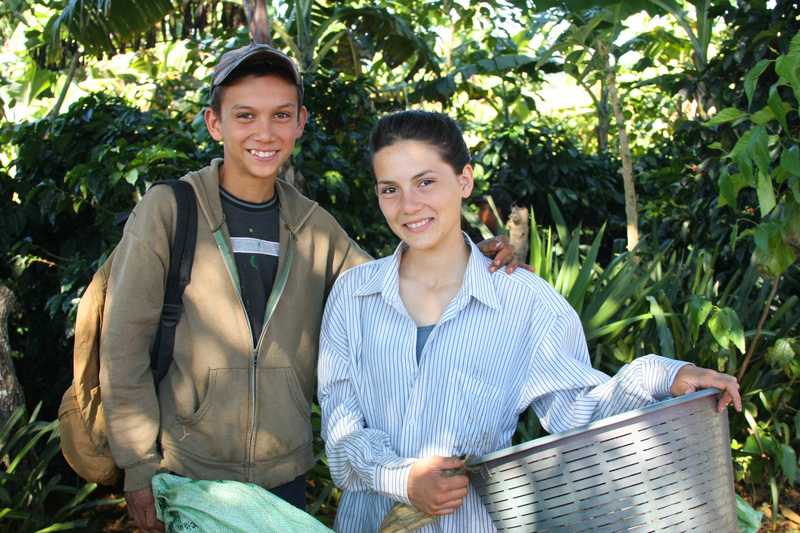 We are a coffee cooperative, meaning profit goes to members - not shareholders.